Parole e musica di Bruce “Utah” Phillips. 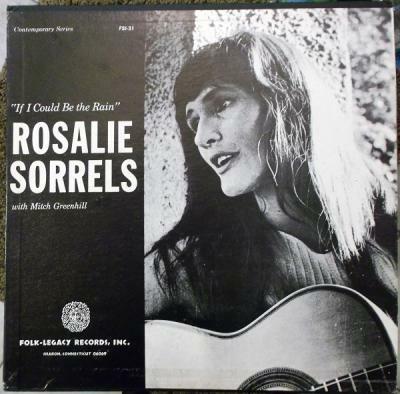 Trovo la canzone nel disco della folksinger Rosalie Sorrels intitolato “If I Could Be The Rain” del 1967. 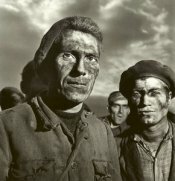 Una canzone dedicata a Joe Hill, il grande agitatore sociale e cantautore ucciso dallo Stato dell’Utah nel 1915, Tom Joad, il protagonista di “The Grapes of Wrath” (“Furore”) di John Steinbeck e poi del film di John Ford, Gene Debs (1855-1926), storico leader dell’Industrial Workers of the World (IWW) ed Ammon Hennacy (1893-1970), cristiano pacifista ed anarchico che fu il fondatore della “Joe Hill House”, casa di accoglienza del Catholic Worker Movement a Salt Lake City presso cui Utah Phillips lavorò per 8 anni. Goodbye, Joe Hill, we've had some good times here. I wish you could stay around for just another year. But the battle line keeps moving and I know that you can't stay. I guess sometimes it just works out that way. Goodbye, Tom Joad, we'll meet, I don't know where. we're a better kind of people for knowing you were here. 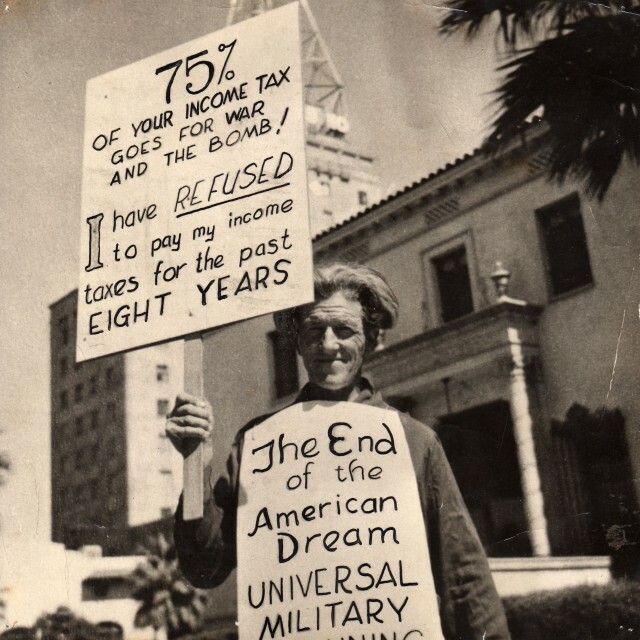 I'm glad we stood and fought it, all the same. "While there's a man in prison, my soul cannot be free." Still, I'm glad we had you for a friend. And Ammon, you old rebel, it’s just another round. Takes more than politicians to keep a rebel down. This blue-nose town ain't seen the last of you. So long, Joe Hill. So long, but not goodbye. You're off to teach some grafters how to sizzle and to fry. And we'll never have to say goodbye again.